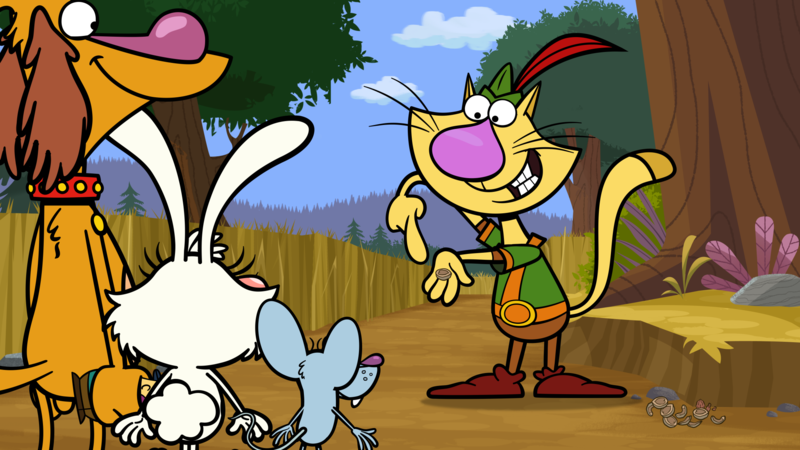 DHX Television’s Canadian channel, Family CHRGD, has licensed 9 Story Media Group’s animated series Nature Cat. The 40x22mins series premiered in November 2015 on PBS Kids in the US, and will debut in Canada in summer 2016. The show comes from Spiffy Pictures and WTTM Chicago, with 9 Story selling the show internationally. Featuring vocal performances from Taran Killam and Kate McKinnon among others, the show follows a brave house-cat desperate for outside adventures. “With notable comedic talent from SNL voicing the Nature Cat characters, the wit and humourous adventures featured in this series complements our Family CHRGD lineup perfectly,” said Michael Serafini, VP, programming, DHX Television, the channels and content arm of DHX Media.